How do I apply for a replacement certificate? How do I amend my personal details on a certificate? 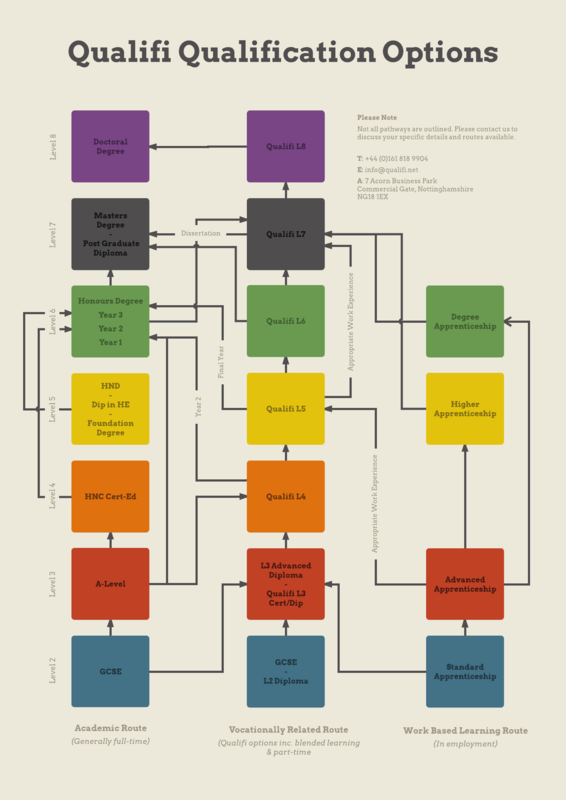 How do I find a Qualifi approved centre near me? To find an approved Qualifi centre near you, please message info@qualifi.net with your location details and we will send through a list of your nearest accredited centres. Who can I speak to about my recent exam results or certification? Please speak to your centre or training provider regarding the non-receipt of your certificates or exam results. It may be that there has been a problem with the processing or delivery of your documentation and your centre can contact us and discuss this further. How do I apply for Course Syllabuses? 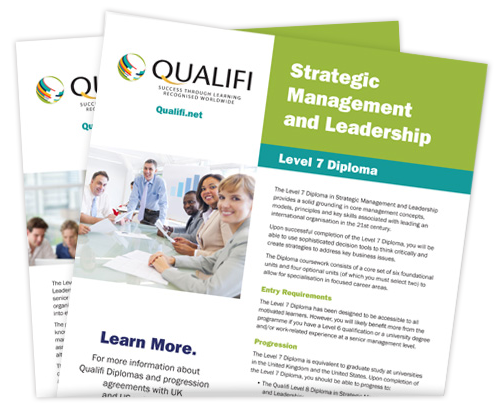 To view the full course syllabuses of our available Qualifi qualifications please visit our qualifications page for more information. What is my qualification compared to? Can you provide a comparison between qualification from overseas and the UK? How can I appeal against my exam results? – copies of any relevant supporting documents. – give you a full response within 30 working days. If this is not possible, we will let you know after 15 working days. At the heart of Qualifi’s commitment to the creation and awarding of respected qualifications is a rigorous focus on high standards and consistency, beginning with recognition as an Awarding Organisation (AO) by the qualification regulators for England (Ofqual) and Wales (Qualifications Wales), and as signatory to BIS international commitments of quality. Our university progression agreements mean you can apply your Qualifi Level 5, Level 7 or Level 8 diploma towards a graduate or post graduate degree in the UK or the US.